Zohara Hatfield wants to travel and cook. She’s only 17, has already completed her high school diploma, achieved top marks in the Professional Cook first year training program at Selkirk College and has an internship lined up with Mission Hill Wineries for the summer. Wow! This ambitious Mt. 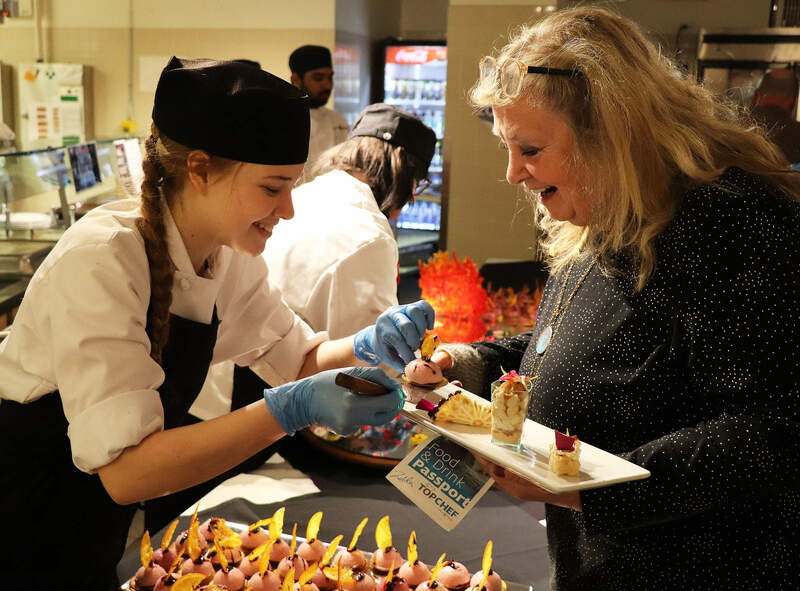 Sentinel graduate was able to fast track through some of her high school courses and enrolled in the Youth Train in Trades program (YTT) to get a head-start on her career in the culinary arts. After attending a Made for Trades day at Selkirk college in Grade 10, the thought of travelling and studying different cuisines around the world sounded really appealing. Zohara is one of seven Professional Cook students that participated in this year’s Youth Train in Trades program (formerly known as ACE-IT), designed to offer dual credit trades training to high school students interested in trades foundation programs. The Kootenay Lake School District pays for the program tuition, and successful applicants can choose from the following list of trades foundations programs offered locally; Carpentry, Electrical, Fine Woodworking, Heavy Mechanical, Metal Fabricator, Millwright/Machinist, Welder, Hairstyling, Pipe Trades, Automotive Service Technician and of course Professional Cook Training. Applications are suggested 12 to 8 months in advance of program start dates for high school students that might be interested in the Youth Train in Trades program. Funding support and earning dual-credits are not the only benefits attained from enrolling in the YYT program. 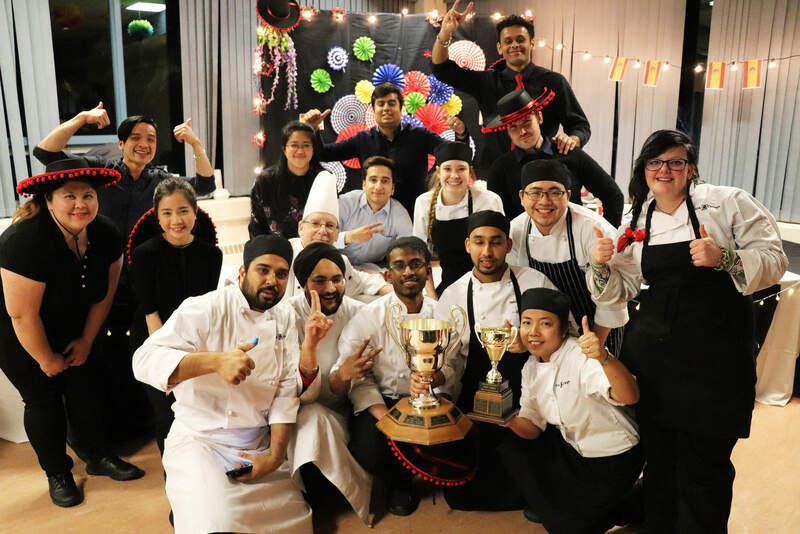 Students like Zohara work and learn alongside post-secondary and international graduate level students, such as the Post Graduate Diploma in Culinary Management students in the Cook Training program. 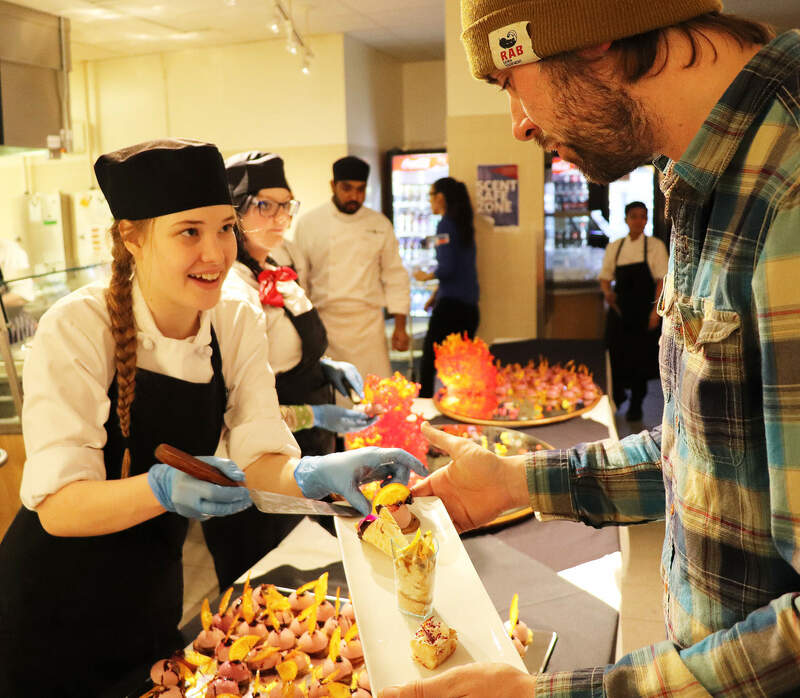 Students from both Cook programs were teamed up for the recent Top Chef competition at Selkirk College. Teams competed in real-life, high-pressure challenges. Zohara’s group, Team Spain, took home both Best in Presentation and Best Overall accolades. A perfect amount to start travelling! Congratulations Zohara and bon voyage!